And Tiger Woods, whose career seemed to be over, earns the green blazer in his first-ever come-from-behind Major win. Arnie's still my all-time fave, though. Unlike Tiger, he was down-to-earth, signed autographs, never played it safe, was at his best coming from behind. 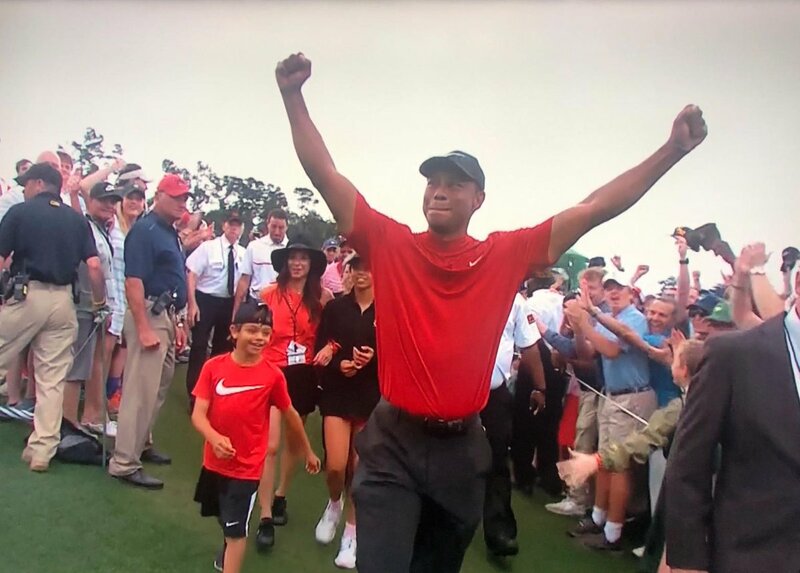 I would have loved to see him and Tiger in their prime playing a skins game.